That plane crash was such a sad thing. Your socks are a lovely tribute. 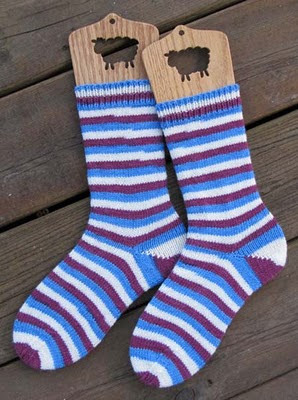 lovely socks and lovely sentiment.